It's the best-priced folding e-bike we've ever offered and now available to see, ride and buy from Life on Wheels! 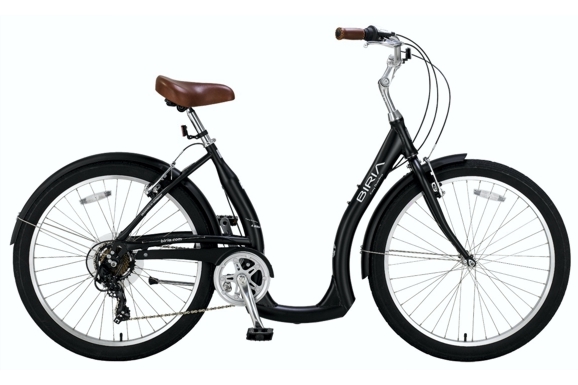 Read full details & view specs on our ebike page or to see the bike, take a demo ride, call into the shop or telephone 01352 715716 to arrange. 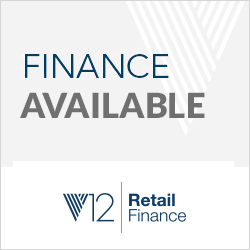 0% Retail Finance NOW AVAILABLE! Spread the cost for the purchase of any bike over £1,000 over 12 months with *interest free finance. Includes all bikes including ebikes and Vintage. *terms apply, please ask for details. Call into the shop or telephone 01352 715716. 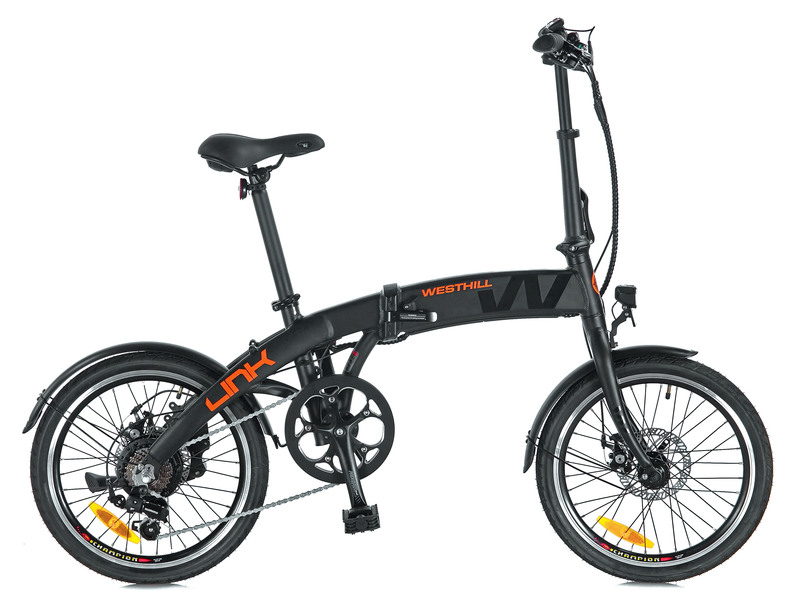 GREAT DEALS ON THE WESTHILL eBike WINTER SALE! We're now pleased to announce we're a Westhill Stockist, manufacturers of state of the art, pedal assisted ebikes catering for the on and off road market. There is a current Winter Promo deal on the Vogue and Energise models priced at just £1,350 each until 30th January 2019! 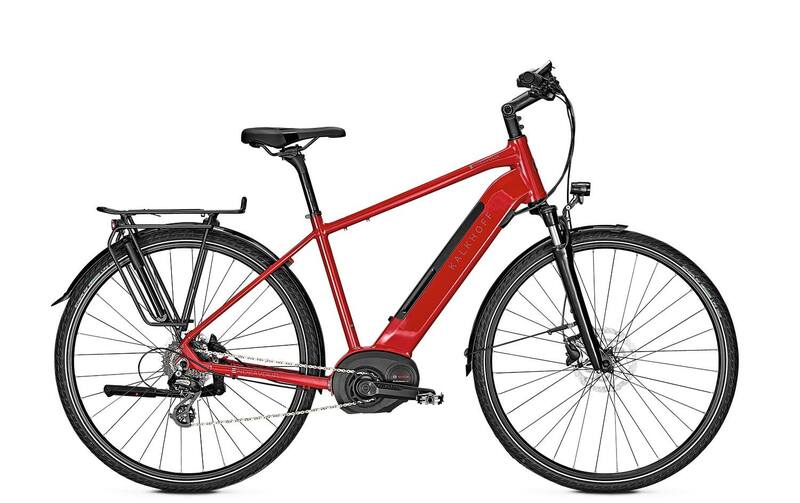 *0% finance over 12 months is also available, so if you've been considering investing in an ebike, now is a really good time to buy! *terms apply, please ask for details. Call in to view/demo these terrific models at Life on Wheels, Hillcrest Garage Holywell, CH8 7SJ. We're open 10am-6pm Mon-Saturday or call 01352 715716. 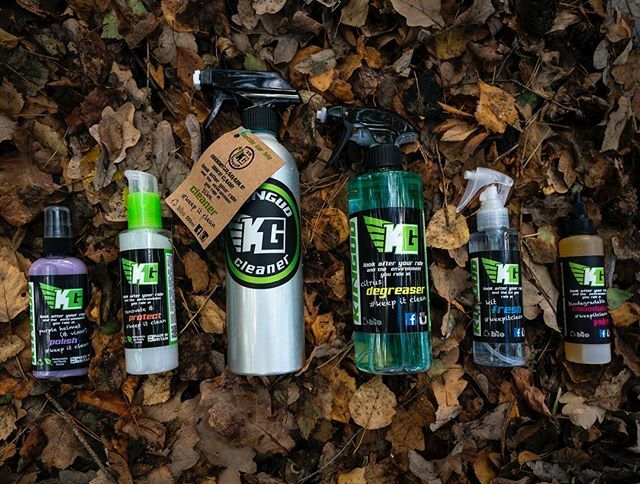 New fully biodegradable, Green - bike friendly cleaning/finishing/lubing products from KINGUD to be stocked at Life on wheels with the full suite of products available including Gift boxes, perfect for the one you love at Christmas! Pop in for a look. Life on Wheels, Hillcrest Garage Holywell, CH8 7SJ. We're open 10am-6pm Mon-Saturday or call 01352 715716. 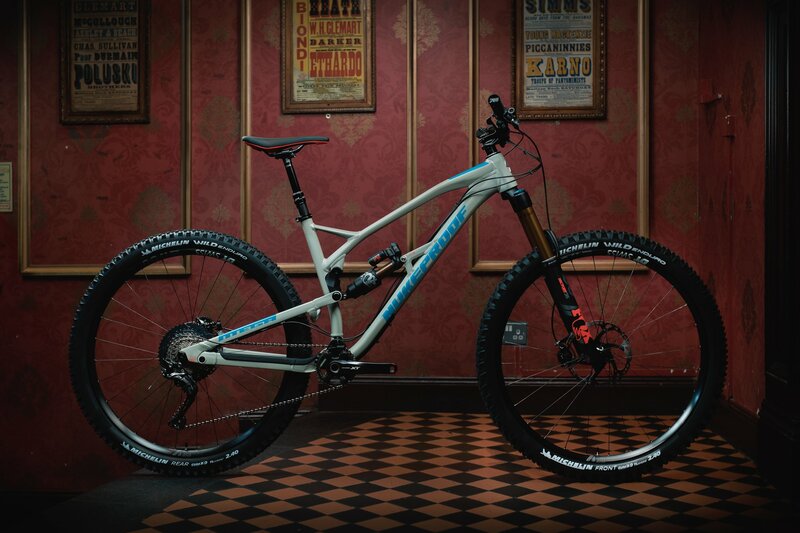 Nukeproof Mega Factory 290 - STUNNING BIKE! Something to whet the appetite! 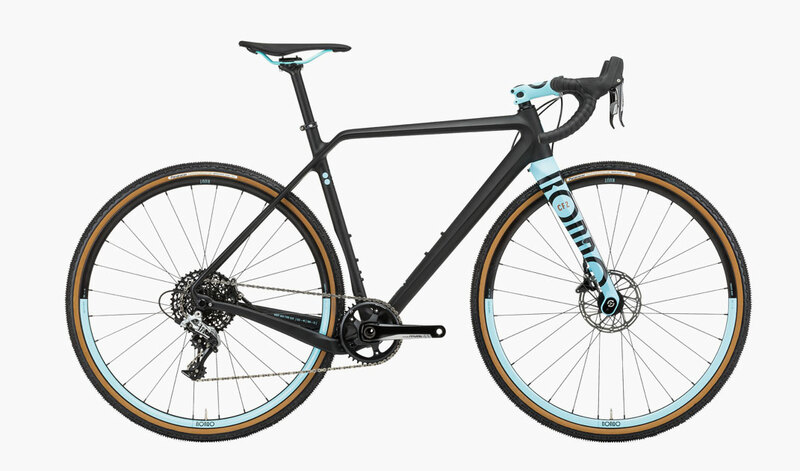 Introducing the new Kalkhoff 2019 Hybrid. Absolutely beautiful. One must check out the colours! Available to view now in our showroom at Hillcrest Garage Holywell, CH8 7SJ. We're open 10am-6pm Mon-Saturday or call 01352 715716. Riding has never been easier! These bikes offer a revolutionary build with a chain-level step-over which is ideally suited for anyone with mobility issues or those who simply prefer low level, easy mounting. In 5 modern colours and priced at just £599 we know these are going to be a real hit. Read more here or view & demo one in our showroom at Hillcrest Garage Holywell, CH8 7SJ. We're open 10am-6pm Mon-Saturday or call 01352 715716. 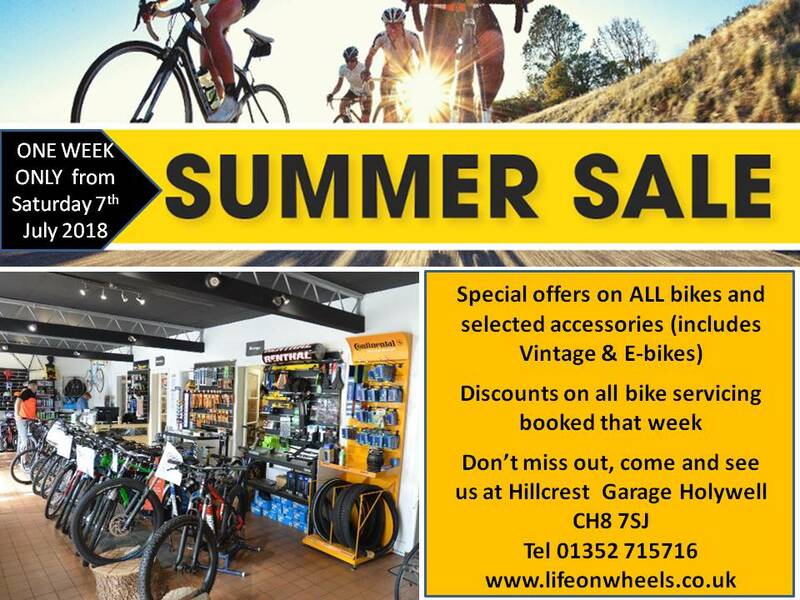 Special offers on ALL bikes and selected accessories (includes Vintage Á e-Bikes). Discounts on all bike servicing booked that week. Don't miss out, come and see us at Hillcrest Garage Holywell, CH8 7SJ. Tel: 01352 715716. Due to staff representing 'Life on Wheels' at the Eroica Britannia Weekend Ride & Festival, the shop will be closed from Thursday 14th June 2018 - Monday 18th June 2018, reopening as usual on Tuesday morning (19th) at 10am as usual. We will be taking several bikes along with us which are up for sale so if you're attending the festival yourself, we would love you to stop by and say hello! Due to a pre-planned event with all staff attending, the shop will be closed this weekend from Saturday (5th May) including the Bank Holiday Monday (7th May), reopening as usual on Tuesday morning (8th May) at 10am as usual. 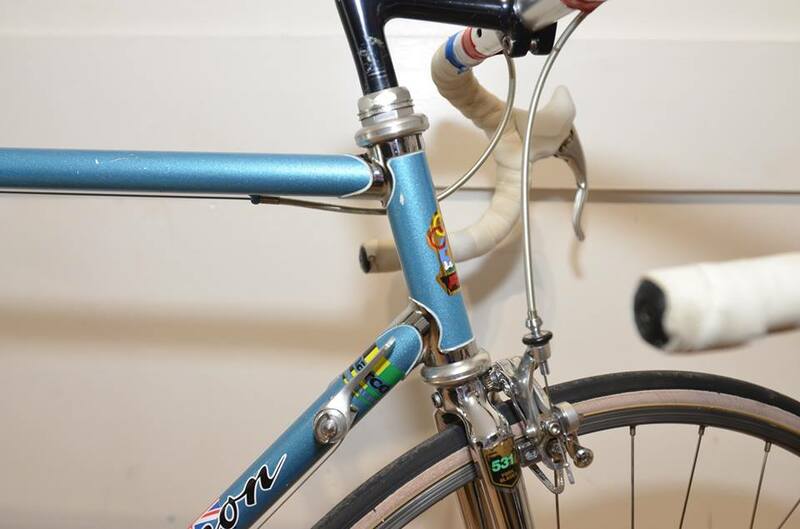 A good bike - a good steel bike - is like a house. Over time it’s loved and lived in, yet ultimately the owner is but a caretaker, adoring it and looking after it well enough so that it can be ultimately passed on, enjoyed and maintained by another who plays their part in this cycle of steel life. After gauging interest on social media, due to the overwhelming interest we are pleased to announce we are holding our first Free Puncture Workshop next Thursday evening. If you fancy coming along, booking is essential. 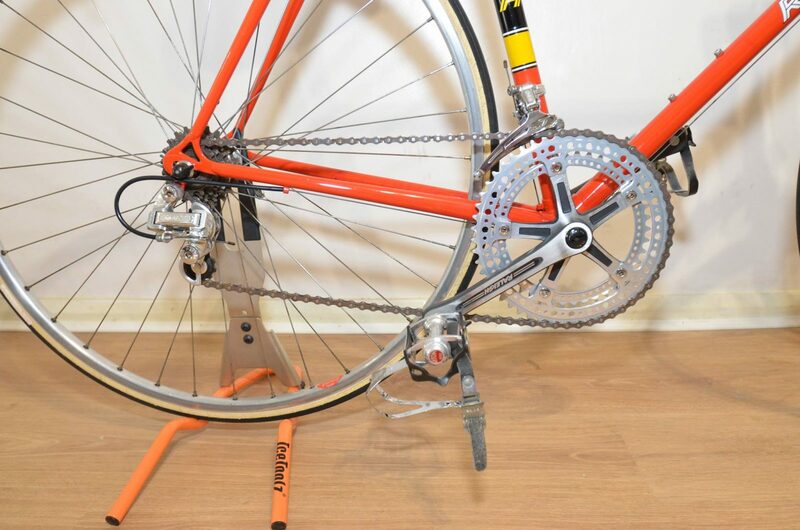 For full details including how to book, please head on over to our Puncture Repair Workshop page where you can complete our Registration Form to secure your place. Ladies and Gents - Were having a "Puncture Workshop!" At Life on Wheels we want to get more people on bikes. We've listened and some of you would get out on their bikes more if they were confident in repairing punctures and removing or replacing wheels. Well, we have the answer! One evening soon, at 6.30 pm we will open the shop and give clear demonstrations on how to do the above. This will be in a friendly hands on atmosphere with no pressure and you will leave confident in your ability to fix that puncture! Interested? Please in the first instance ring the shop to register your interest and we will organise the date. Well tonight I've just been for a quick 15 mile blast on the Rondo Ruut CF2 (full carbon gravel bike). 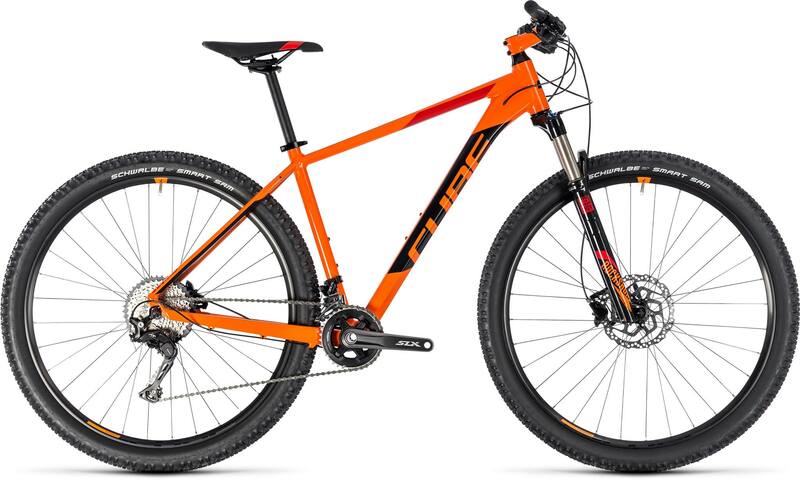 In September at Rondo's launch in Scotland I rode the Ruut ST (the steel framed version) and its fair to say I was impressed, so impressed I ordered one there and then! Today, I jumped at the chance to try the carbon version that's just arrived at Life on Wheels as a Demo bike. Tonight in the dark, on cold damp roads and tracks with intermittent blasts of sleet and snow, I had a ball! Never have I felt so confident in a bikes ability, I was actually looking for the rough stuff to ride through just to exploit the superb sure footedness of this design masterpiece. Its quick, comfy, beautiful, solid, robust and a joy to ride. If I had to pick just 1 bike to have in the stable it would be a Ruut! 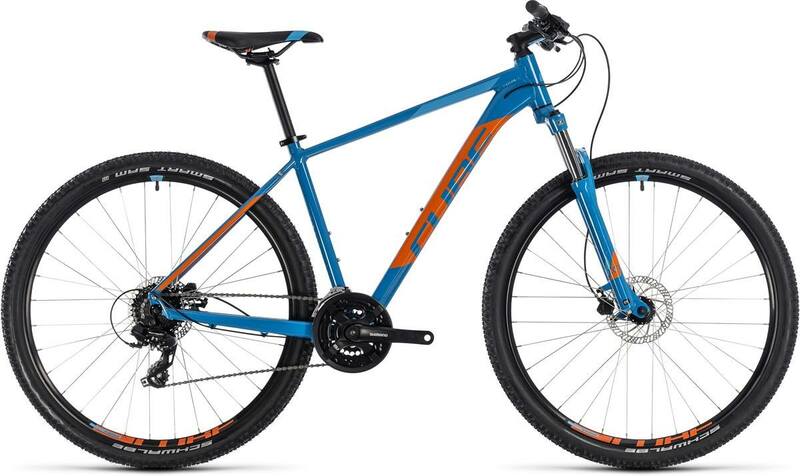 It rolls along tracks and paths effortlessly and is just at home on the tarmac, the 38mm tires surprisingly having very little rolling resistance on the road. The big plus for me was the stability and grip, I do push bikes quite hard, especially down hill and into corners. The Ruut has absolutely tons of grip and actually surprised me with how hard I could turn it in in the wet, no twitching no matter who hard I pushed. All in all a truly wonderful piece of kit! Try it while its at the shop (we also have an ST in 56cm) you won't be disappointed! 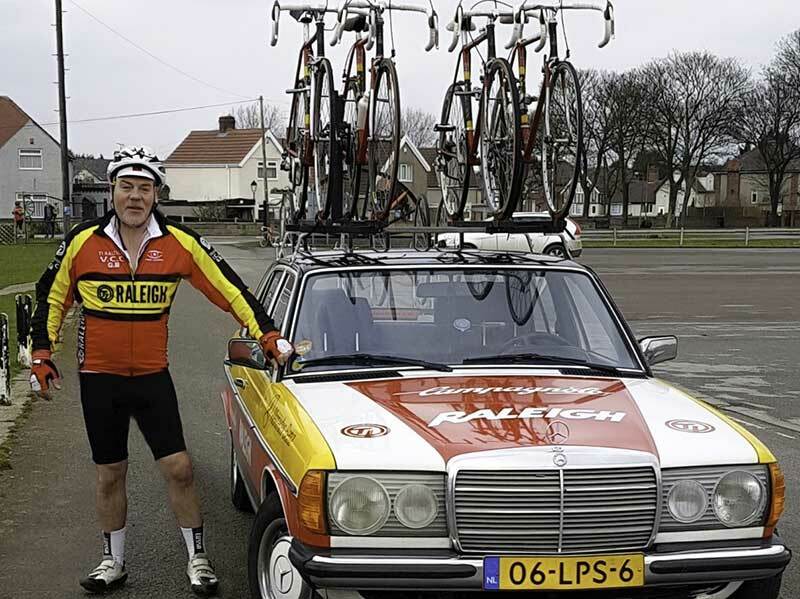 Forget slippers and the usual tacky tat...a 'Life on Wheels' gift voucher is a perfect gift any cycling enthusiast will really appreciate and be thankful for. A great way	to give your loved ones, friends or colleagues exactly what they want for Christmas. The lucky recipient is free to redeem their vouchers against bikes & accessories in store or against workshop services. Available for purchase now, just call in the shop or telephone for more details. "CUBE" bikes arrived at Life on Wheels on Saturday, we have the full range. Pop in and have a look at these awesome bikes!! Coming Soon - Our NEW online shop where you will be able to view all our bikes and accessories. In the meantime, visit us at 'Life on Wheels' to see our in-house range of bikes and accessories and our service workshop. We're really pleased to announce the launch of our new website. Designed with you, the customer in mind, you will find everything you need to know about Life on Wheels - who we are, what we do and an indepth look at what we can offer you in the way of cycles and servicing. Look out for regular updates including new product lines, seasonal promos, special offers and of course events and ride-outs as and when they arise! If you want to be notified directly, then why not subscribe to our e-newsletter (sign up form below) and have this info delivered straight to your inbox. Subscribing is quick and easy and you can unsubscribe at any time - no spam guaranteed, just informative info every now and then. We are also in the process of developing our dedicated online shop where you will be able to view detailed information & specs of the latest ranges of stock cycles from the brands we supply with the option to buy online or you can of course always visit the 'Life on Wheels' shop/showroom here at the Hillcrest Garage, Holywell. I'll keep you posted! If you would like to see anything featured on our website that you may find useful, then please get in touch, we would love to hear from you. 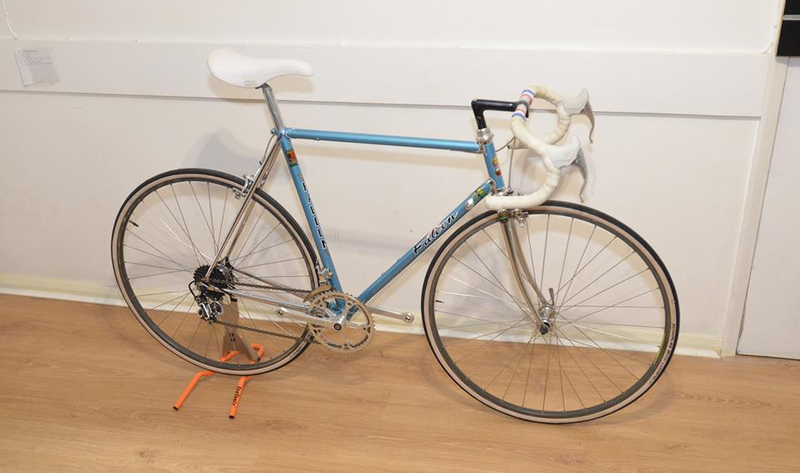 Did you know we're Vintage Bike Specialists? 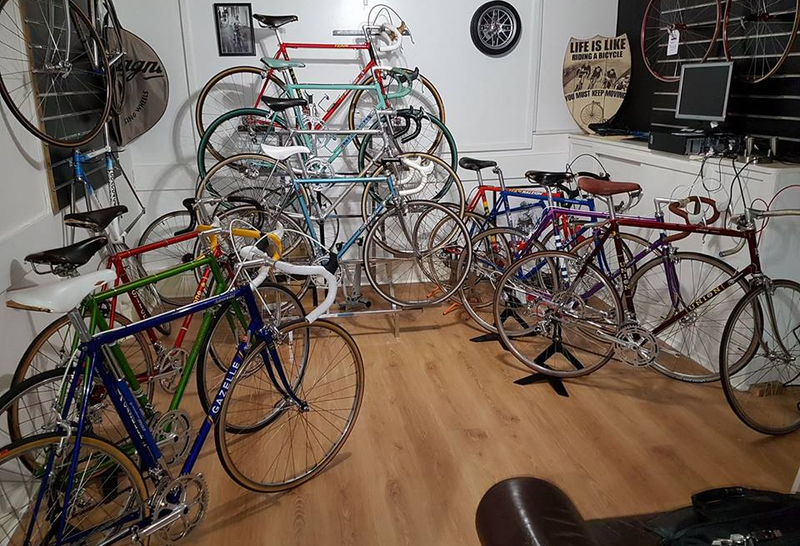 We have on site a fantastic range of Eroica ready and steel framed bikes, we also offer a good stock of period frames in fantastic condition plus components on sale in our dedicated Vintage Showroom. 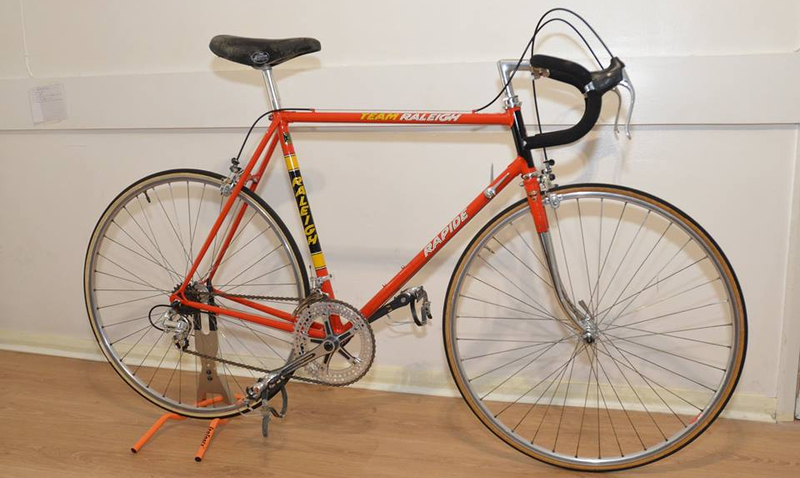 We specialise in restoration and can help bring any retro bike to it's former glory! Why not come along and take a look? You won't be disappointed! Spread the cost of the purchase of any bike over £1,000. Call 01352 715716 for details. Terms Apply. Read our latest news & reviews on our dedicated News Page! Receive details of forthcoming events, ride-outs, new products, sales and special offers directly to your inbox! 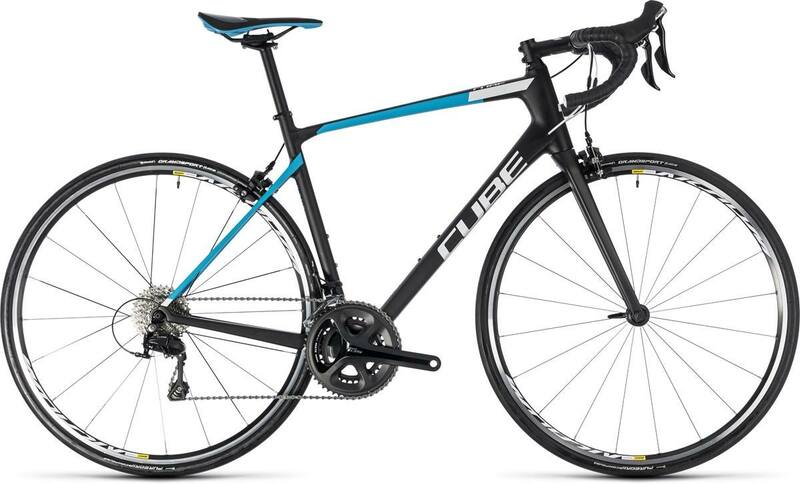 Stockists of quality cycle brands for men, women, youths and kids bikes available in our showroom in Holywell. We also stock a wide range of cycle gear including helmets, clothing, shoes, spares, repairs and bike components - bags, baskets, pannier racks, bottles, cages, bike seats, cycle computers....and much more. 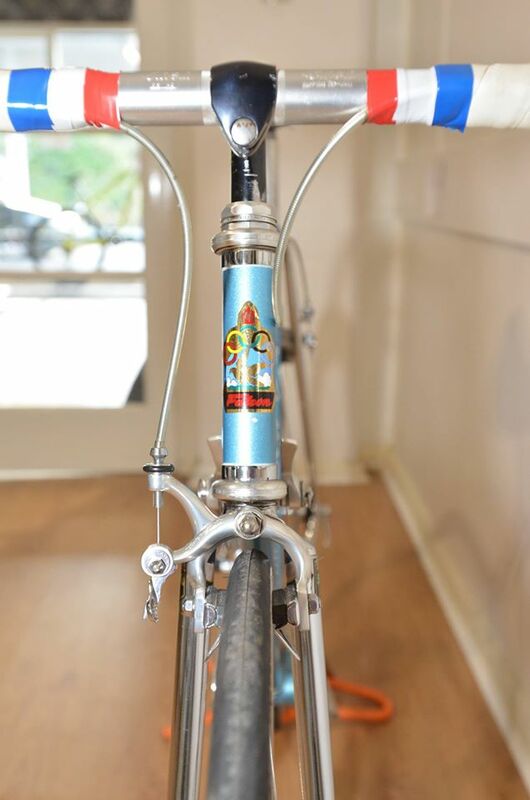 As cycle enthusiasts, we're fully experienced in new builds and restoration, so if that bike you've always wanted is on the back on your mind, share your thoughts & let us build your dream ride!